It has been so cold these past few days! 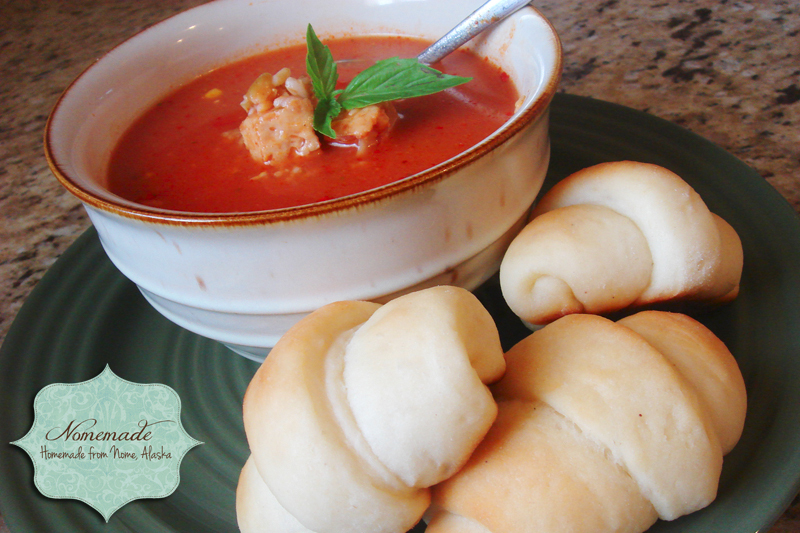 Warm yourself up with your favorite soup and these AMAZING rolls! They are easy and so delicious! Go HERE to find the recipe.